Your donation is essential to the future of the Education and Leadership Foundation Scholarship Fund. 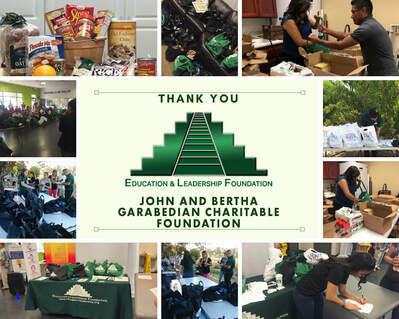 By donating today you help the Education and Leadership Foundation's core mission. Your contribution will provide an opportunity for low income students to achieve higher education. Your gift is tax deductible.